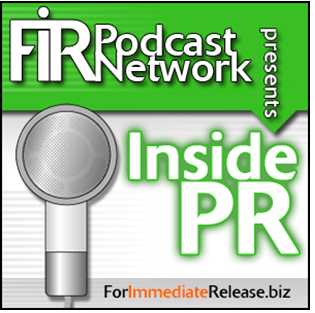 FIR Presents Inside PR 363: Where Does Social Media Belong? First things first, be sure to wish Martin Waxman a happy birthday in the comments! Now on to the slightly less important stuff. As PR professionals, it makes sense we’d be curious to read more (and you will want to, as well). 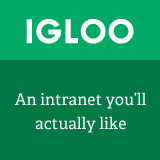 If you’re like us, you’ll find yourself nodding all the way through his blog post. Now go to the comments and read what Danny Brown said. Read the blog post, read the comments, and listen to what we have to say about where social media belongs.